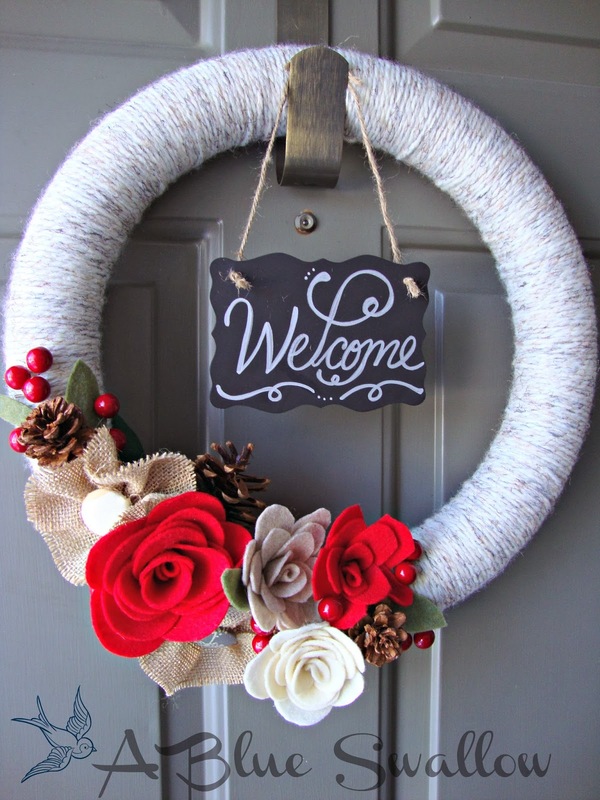 So I finally got around to dressing my naked wreath for winter. I mean it’s been sitting on the door without an ounce of welcome the whole season, but better late than never right? 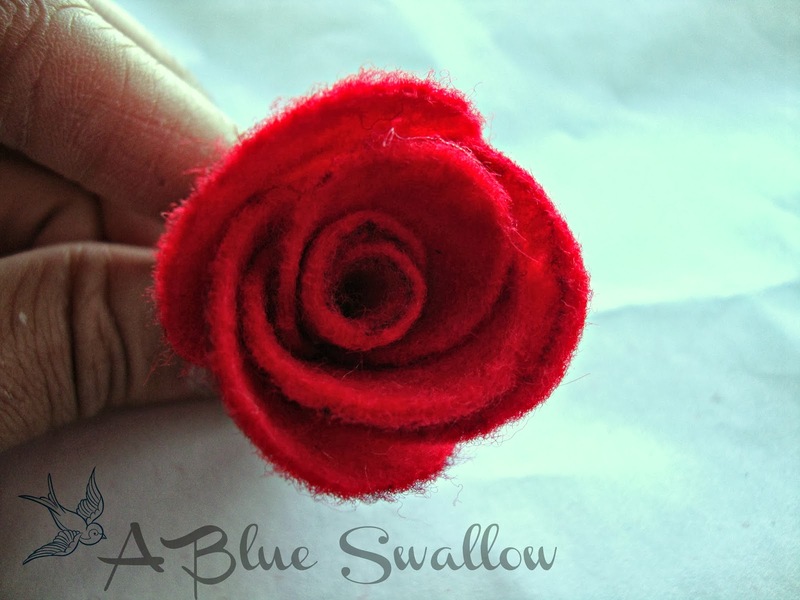 I absolutely love felt flowers, but have had a hard time really finding good tutorials. 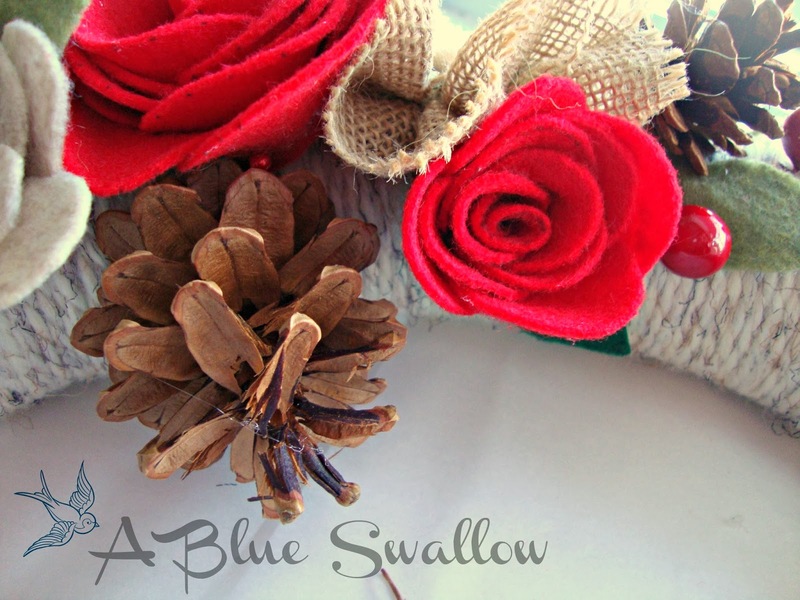 So I did some searching of my own and found a few paper flower ones that I altered and also sat down and created my own tutorial. 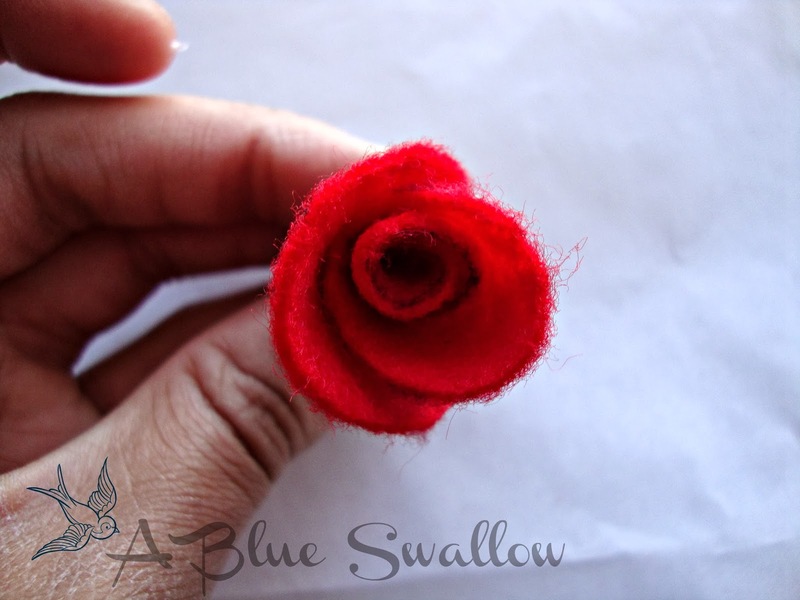 The basis of any flower creation really is the technique and looking at how flowers are created is extremely helpful too! 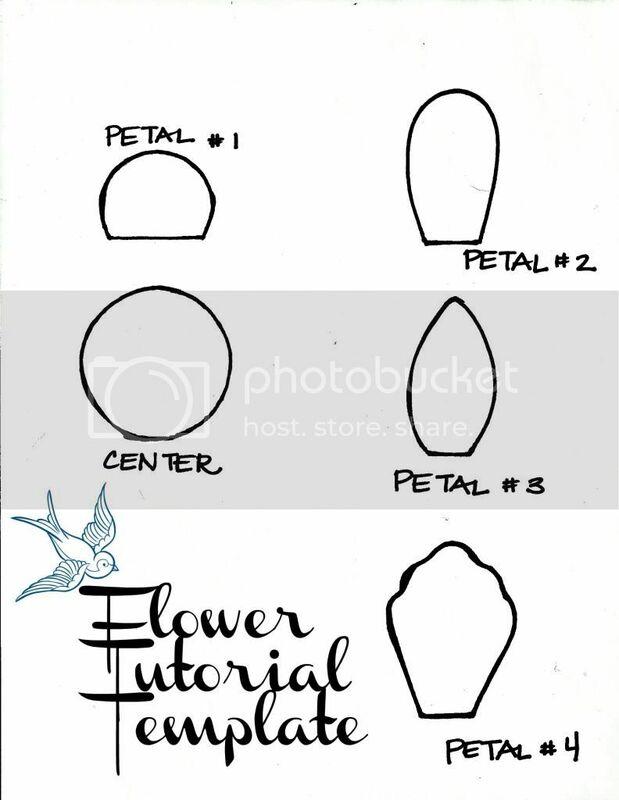 Hope you make many flowers and use this template as well that I created for various flower shapes! 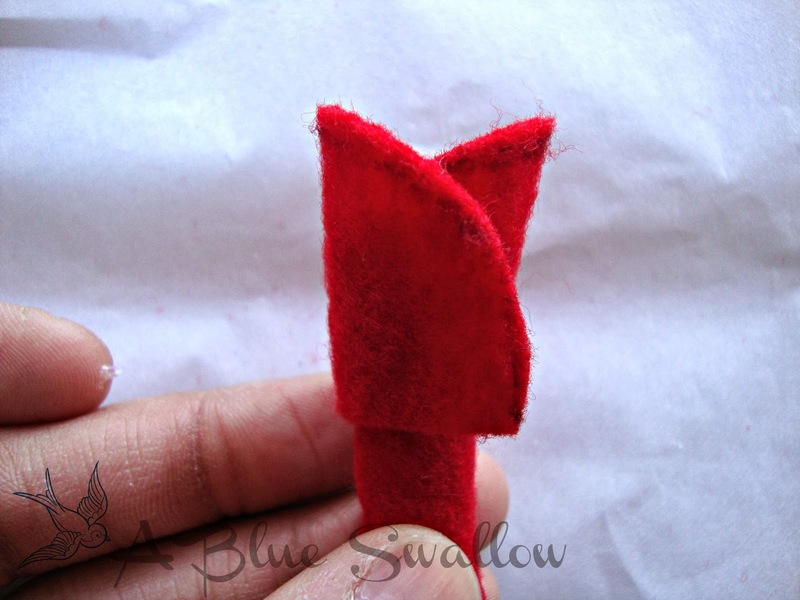 Step 1: Trace and cut the petal template. 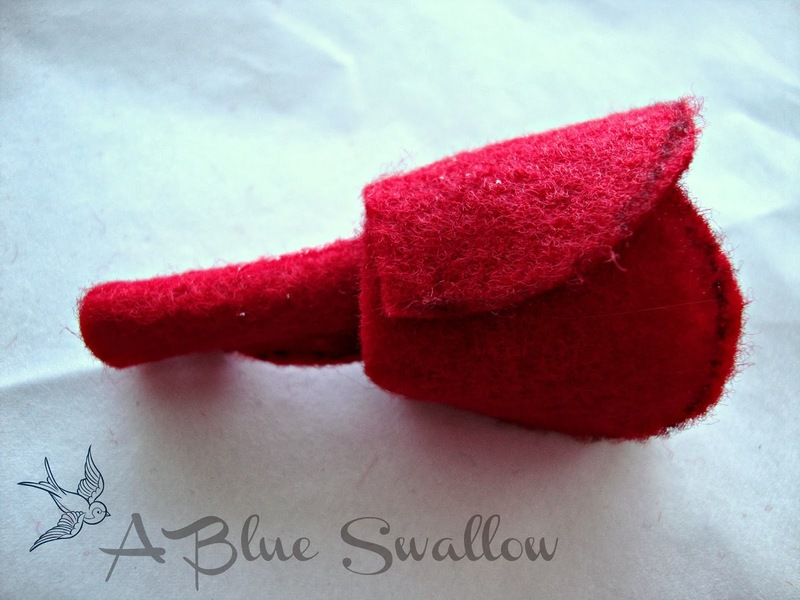 You will need approximately 20 petals depending on the size. Step 2: Next trace and cut out 1 center. 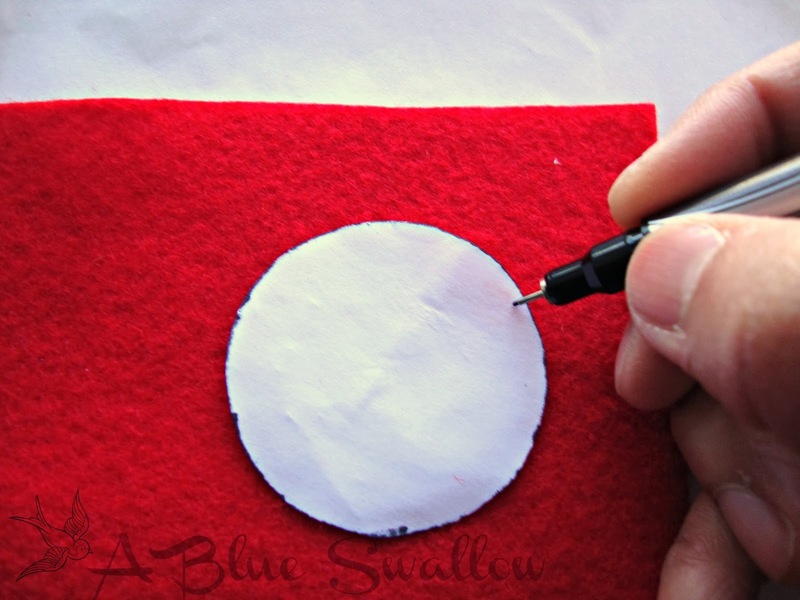 Step 3: Roll the center circle and place a nice bead of hot glue at the crease. The center should look like this. 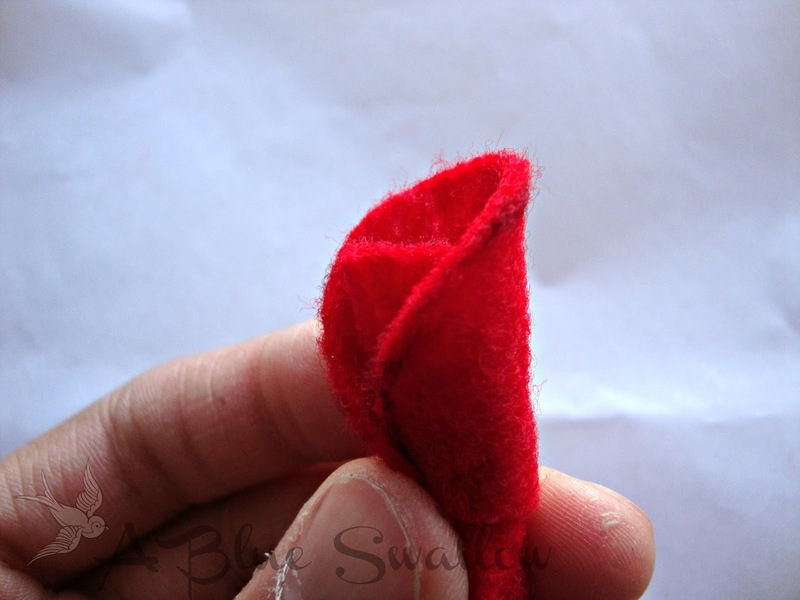 Step4: You are going to take one of your petals and wrap it on one side of the center. Leave a stem so that you can work from there (picture shown after next). 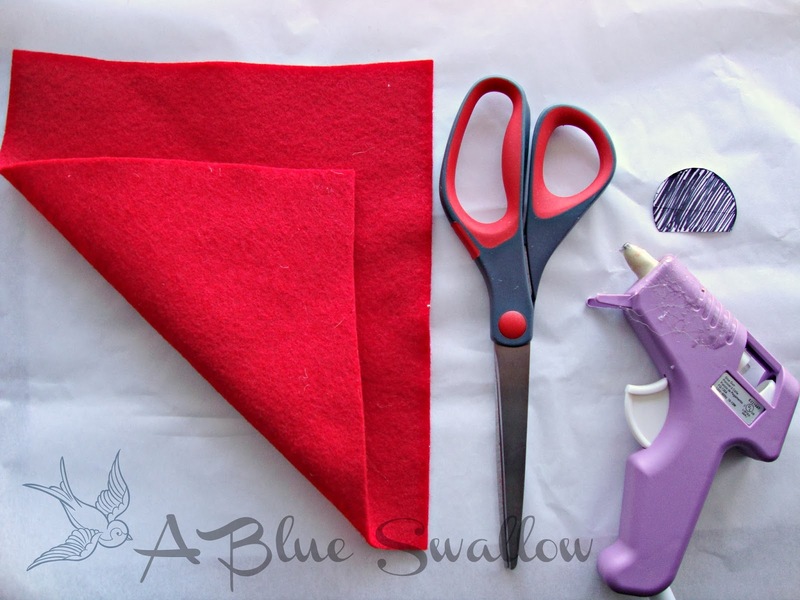 Use another bead of glue to adhere. 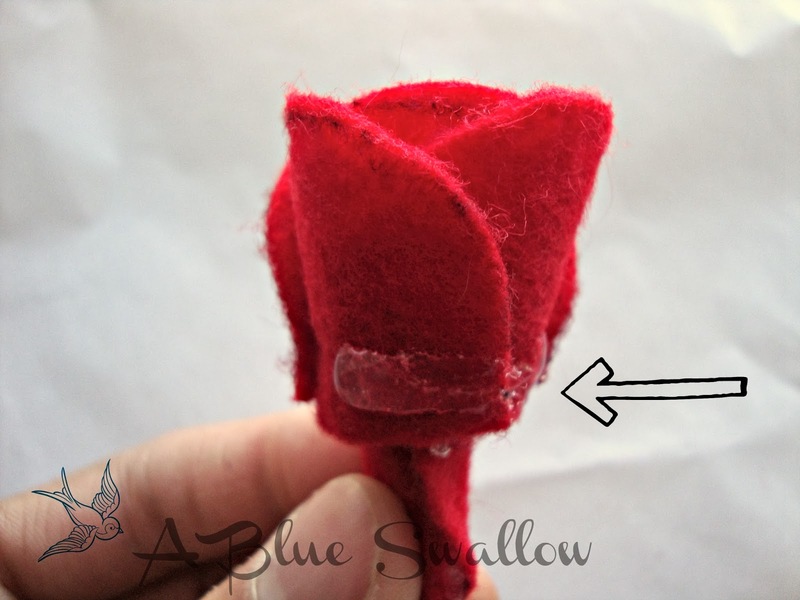 Step 5: Take another petal and wrap the other side – it is okay that the petals overlap. 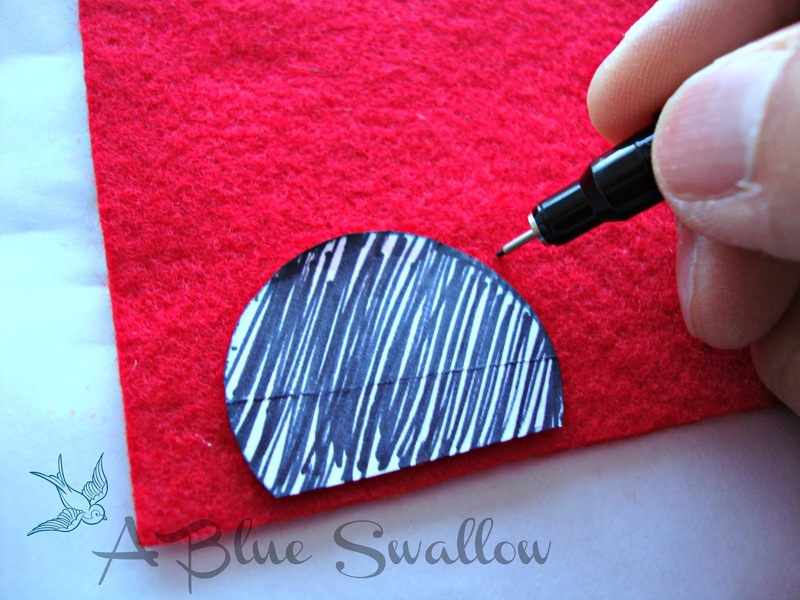 Use another bead of glue to adhere. Your center now should look like this. Take a look at the stem I’ve created so it’s easier to hold. 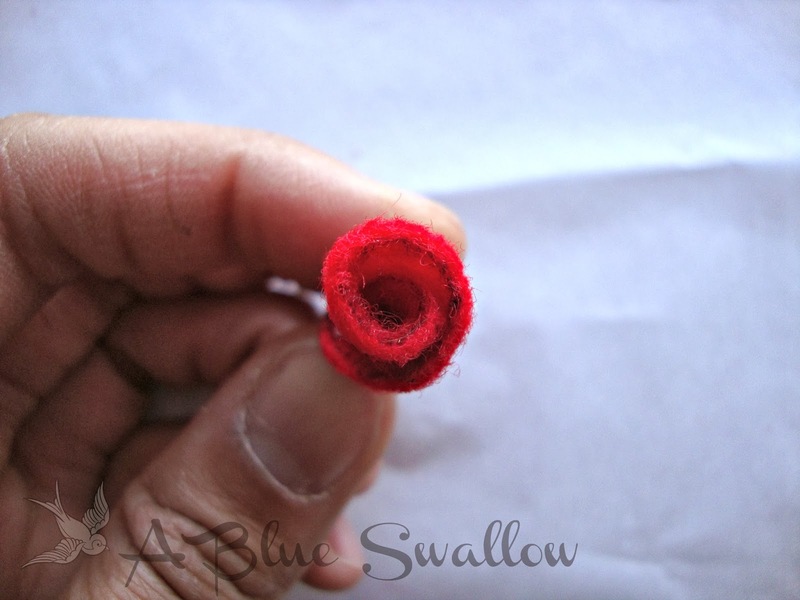 Step 6: You’re now going to begin adding petals. You can place them in the spaces between the prior row. 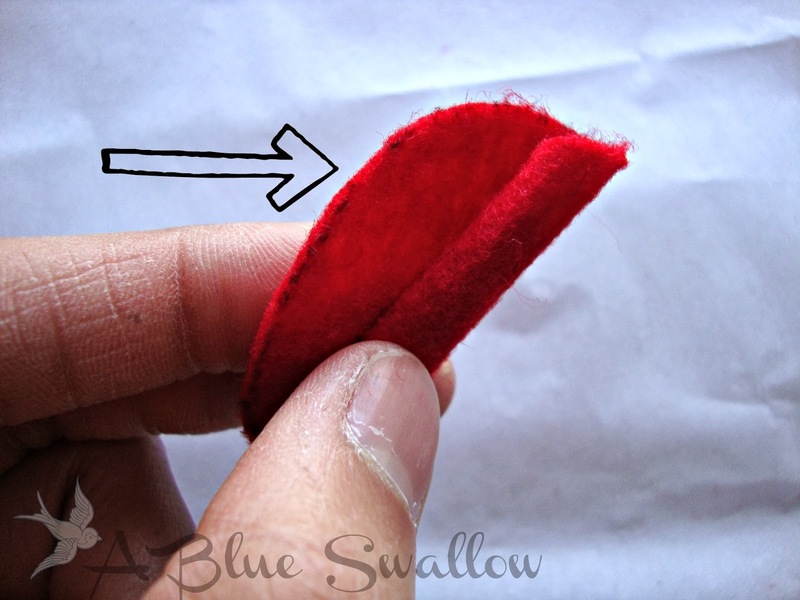 The petals will overlap as you continue, be sure to secure the sides of each petal with glue. 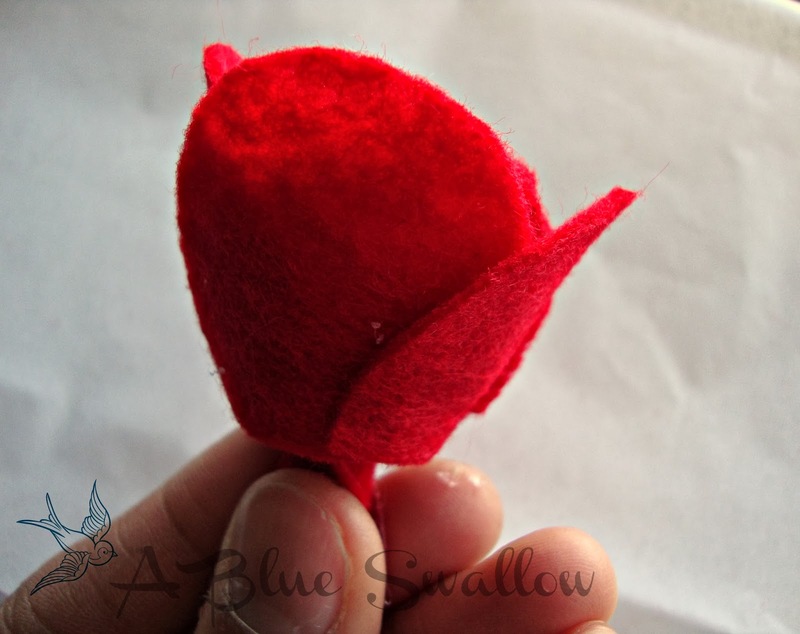 Your flower is beginning to take shape! 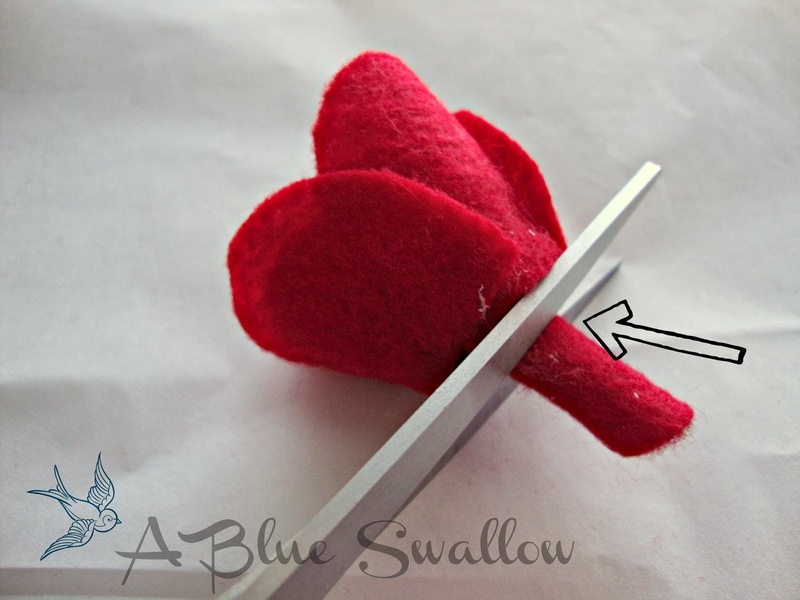 Step 7: Once you are pleased with how your flower looks, cut the stem! 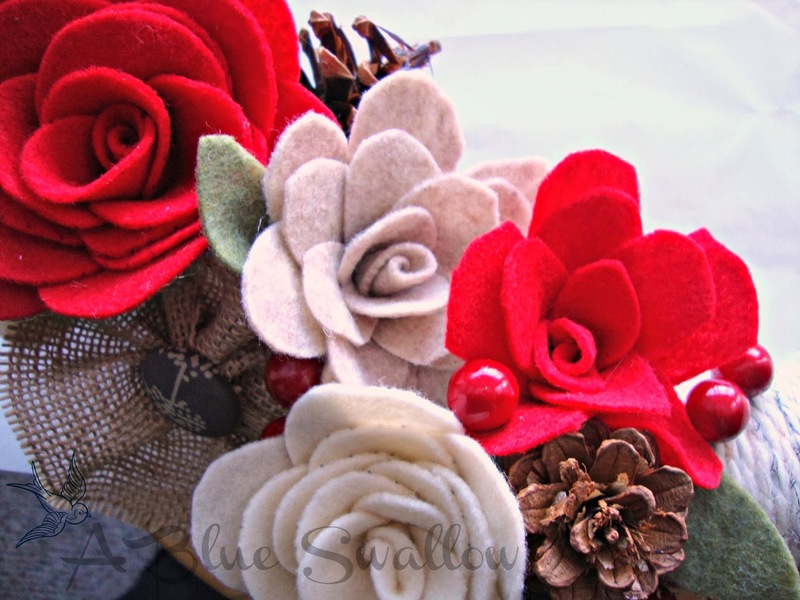 You can add the flowers to a fun bouquet or even make a broach, it really is your choice! I added mine to my wreath.